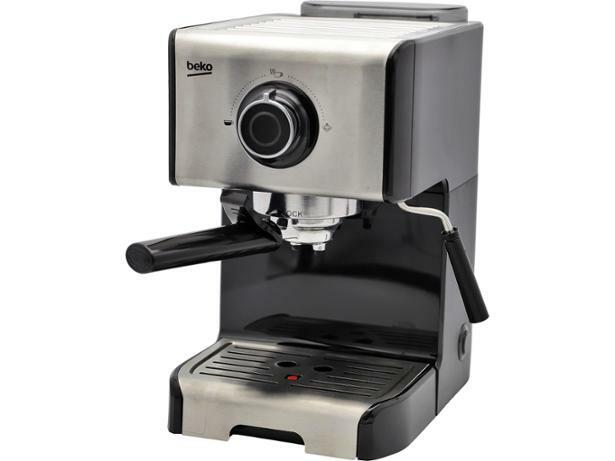 Beko CEP5152B coffee machine review - Which? 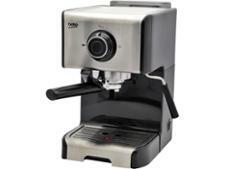 The Beko CEP5152B is a cheap and relatively basic ground coffee machine. 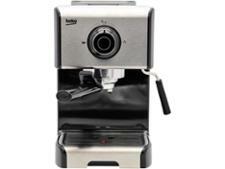 It has the essentials, including a cup warmer, a manual steam wand for making frothy cappuccinos and the option to make two drinks at the same time. 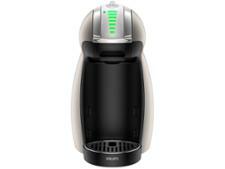 Its low price tag makes it a tempting option, but models this cheap can be a let-down. 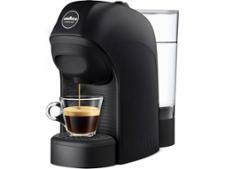 Read on to find out whether this ground coffee machine impressed in our tough lab tests.